We supply the complete range of non-woven products like surgeon cap, nurse cap, facemask, surgical gown, shoe covers etc. 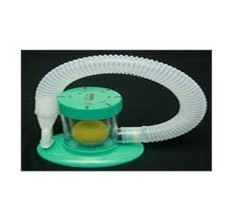 All these products are made of high quality fabrics for complete safety and immunity of medical professionals. Each Sachet contains a non woven swab size not less than 3cms X 6cms and 450mg. (approx) of a mixture of Isopropyl Alcohol and Purified Water (70-30). 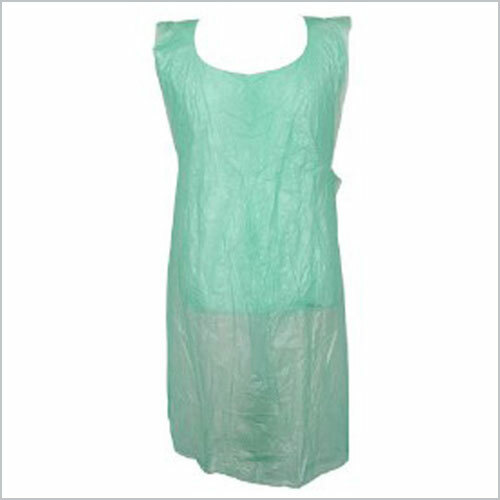 We are offering Disposable Apron to our clients. Available in sterile & non -sterile.